Several documents dating back to the 18th century affirming Vietnam’s sovereignty of the Hoang Sa and Truong Sa archipelagos have been discovered by Quang Ngai Province authorities. Dr. Nguyen Dang Vu, Director of the Department of Culture, Sports and Tourism in Quang Ngai Province, said on September 19 that several valuable and authentic documents, dating back to the late 18th century and affirming Vietnam’s sovereignty of the Hoang Sa (Paracel) and Truong Sa (Spratly) Islands, were found in possession of Vo Van’s family in Ly Son Island. These historical documents were found when the department was conducting a restoration project of graves of soldier who were sent to Hoang Sa archipelago. The documents clearly state that in 1786 under the rule of King Thai Duc, the Tay Son dynasty appointed Vo Van Khiet as head of a Hoang Sa squadron for recruiting soldiers for Hoang Sa and Que Huong battalions. The documents, written in the Han Nom script, showed that Vo Van Khiet was the first commander of the Hoang Sa squadron, with Vo Van Phu taking over the mantle from him in 1803. Many members of Vo Van’s family were part of the Hoang Sa squadron. 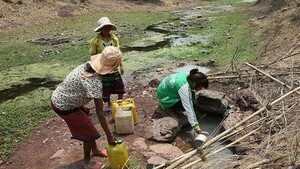 One of them was Vo Van Hung, whose job was to recruit sailors and guide the navy in Hoang Sa archipelago. During the reign of King Minh Mang, these sailors were deployed to secure the national sovereignty landmarks located on Hoang Sa archipelago. The Vo Van family documents are the third set of historical documents found in Quang Ngai Province, relating to the Hoang Sa and Truong Sa army squadrons. The first set of historical documents relating to Hoang Sa and Truong Sa archipelagos were found in possession of the Dang family in Ly Son Island, who preserved them for 175 years. 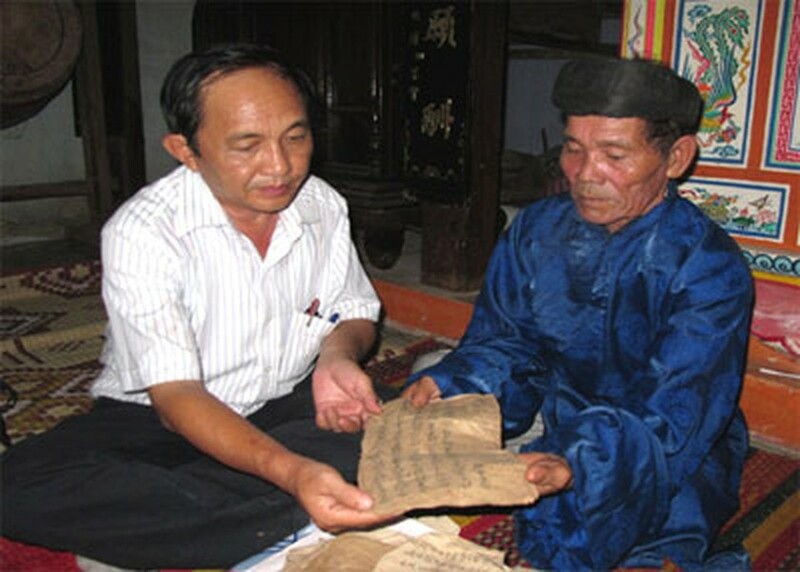 The second set of documents were found with the Diep family in Gia Hoa village in Tinh Long commune of Son Tinh District, said to date back nearly 200 years.